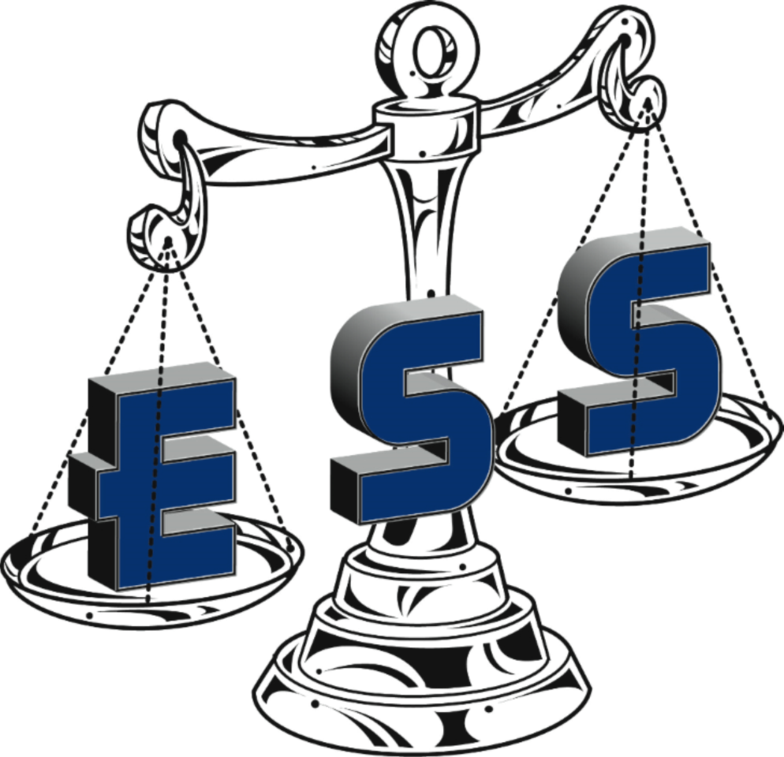 Elite Scales and Systems provides reliability and precision you can trust. Our licensed and highly trained technicians provide fast and dependable 24-hour service. 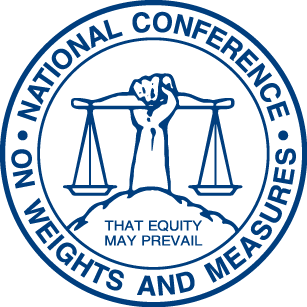 We adhere to all State of Texas registration requirements, and our Scales and Weighing Systems are tested to NIST Handbook 44 standards. In addition to our quality service, we offer sales and rentals at competitive prices. 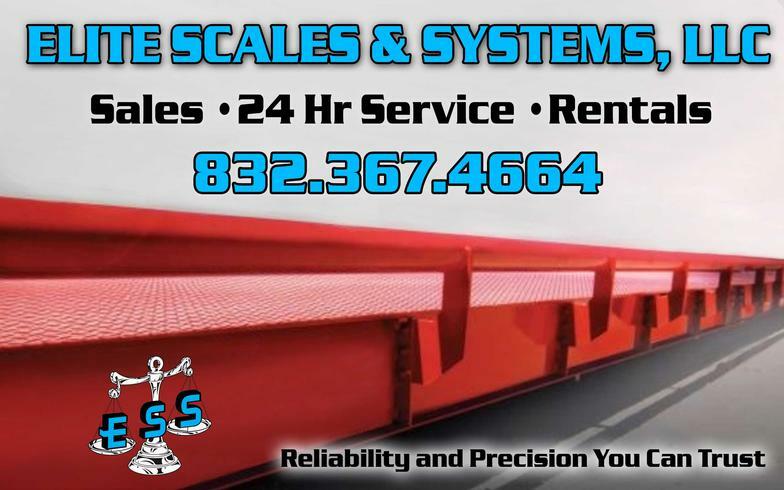 We service and sell a variety of scales ranging from analytical balances, mechanical scales, tank scales, floor scales, hopper scales, counting scales, batching systems, belt scales, floway scales, and truck scales. 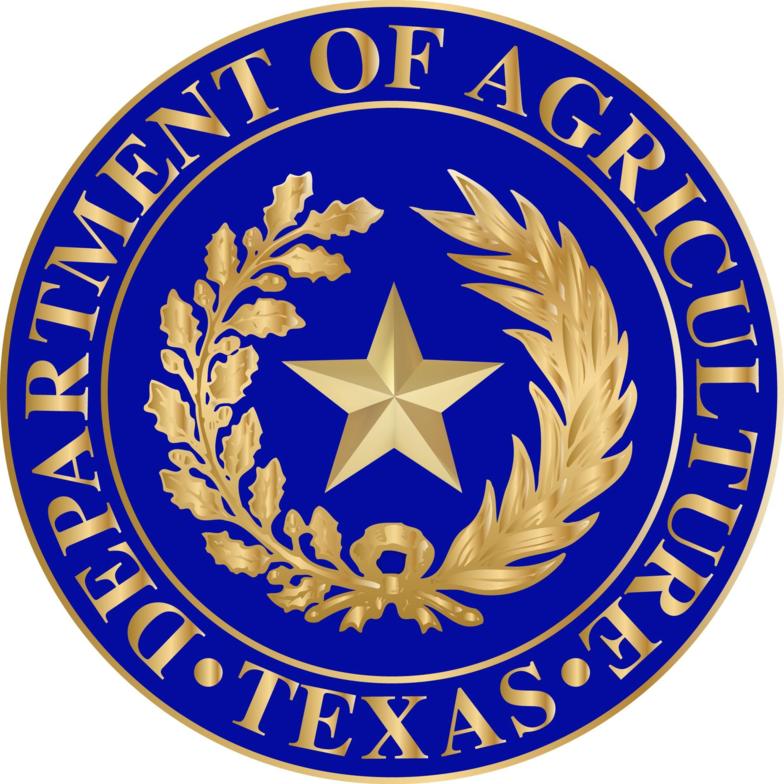 Regular Hours: Monday-Friday 8:00 a.m.-5:00 p.m.